Complimentary transportation is provided by Waterfront Village to the monthly meetings for Full Members; $15 round trip for Supporting and Prospective Members. RSVP required for transportation, but you may also meet Village Event Coordinator Carroll Quinn and other Villagers at the venue if you prefer. 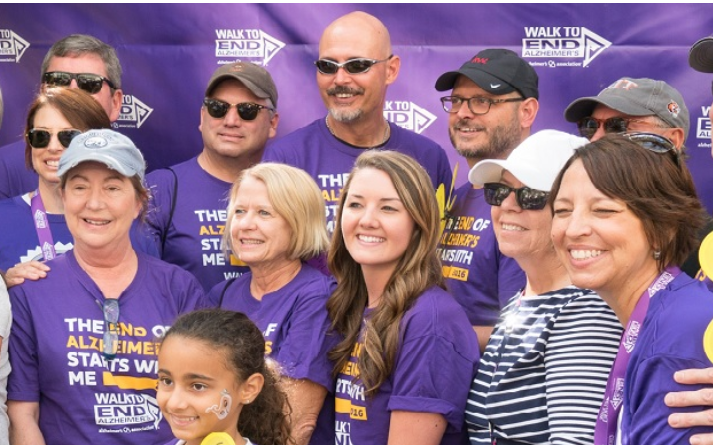 As one of the over 70 Alzheimer's Association chapters across the country, the National Capital Area Chapter is here to serve people with Alzheimer's disease and other dementias and their families and caregivers in the District of Columbia, five counties in suburban and Southern Maryland and eleven counties in Northern Virginia. Need help in a hurry? Call the Alzheimer's Association 24/7 Helpline at 800-272-3900 anytime to receive reliable information, advice and support. Trained and knowledgeable staff are ready to listen and can help with referrals to local Washington-area community programs and services; dementia-related education; crisis assistance; and emotional support. Care consultations are provided by master's-level clinicians. The Alzheimer's Association can also provide you help in your preferred language using their translation service.